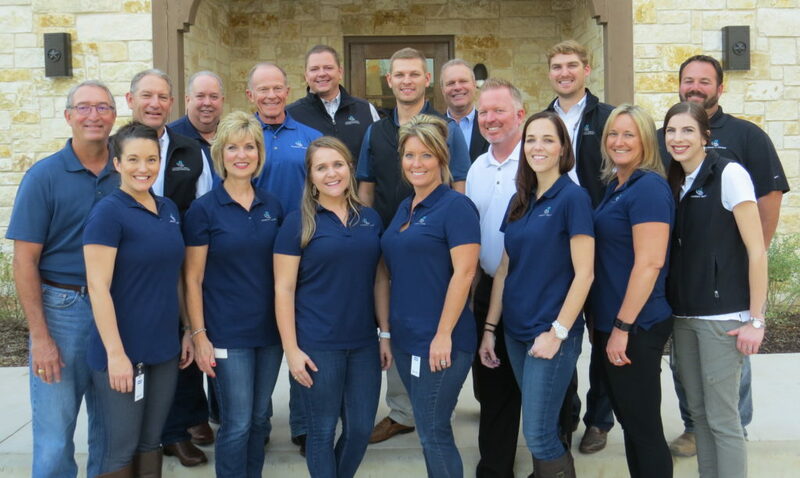 Among our construction specialties, we are most proud of the relationships we have developed and continue developing with great leaders throughout the DFW area. Trustworthy win-win relationships and partnerships have always been a cornerstone of Integrity’s success story. We value relationships, fairness, and honesty. This is just one of the reasons why we considered (not lightheartedly) the challenge of naming ourselves Integrity. 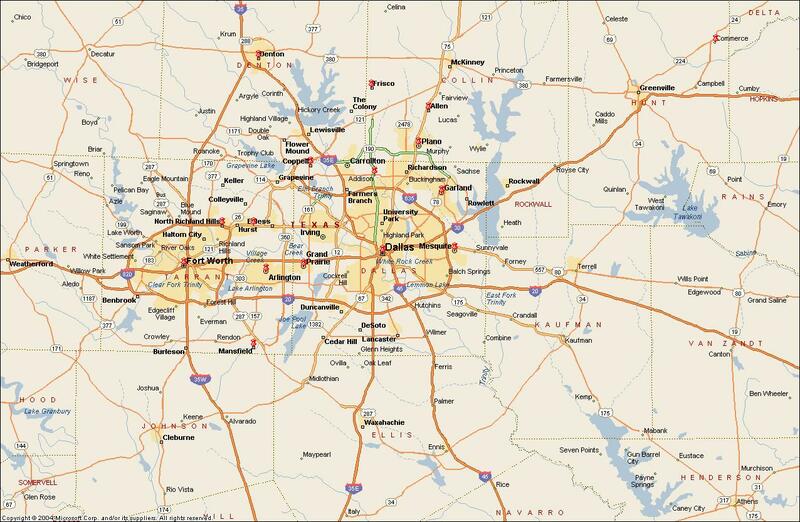 Our construction specializations range from commercial construction, land development, to residential construction. The versatility we bring to the community keeps us adaptable and flexible to the needs of our customers and our early beginnings as a small family business serve as a reminder to stay humble and be diligent with not only our own budgets, but also those of our customers and stakeholders. 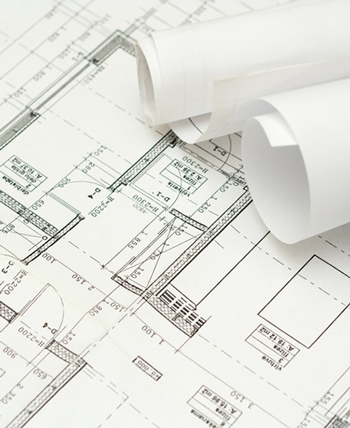 At Integrity Group, our roots trace back to over 28 years of building custom homes. As the vision grew, brothers John and Steve Delin decided to partner together and grow what has become Integrity Group, LLC. What started as a small, family owned and operated business, has grown tremendously over just a few years! We have added multiple team members to the “Family” and we look forward to continued growth in the future! Integrity started off as a home-based business at what our team endearingly refer to as “the ranch”. As our team grew we expanded further on the ranch, renting out additional work trailers and making use of every inch of space available. In late 2017, after doubling in staff size every year and a half and having no space left to expand the home-based office, we were eventually forced to move. Our team is very proud to call Roanoke its new hometown – we have been actively involved in city growth projects all over town and are excited to be involved in its future growth and the tremendous growth all around the Dallas / Fort Worth metroplex. 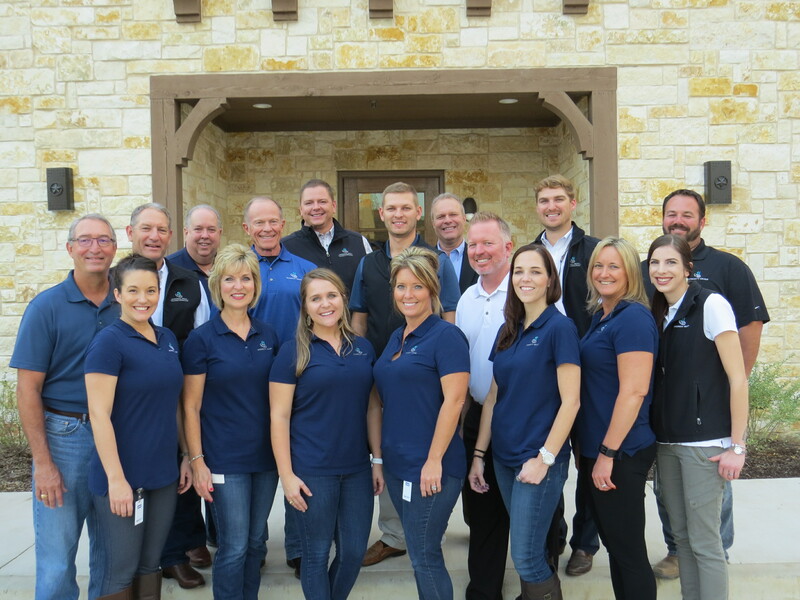 Our new office, built and developed by Integrity Group, is located at 361 W. Byron Nelson Blvd. Ste. 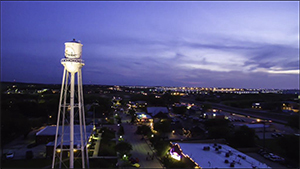 104, Roanoke, TX 76262 (links to google maps). Don’t hesitate to come by, our team would love to meet you! Continuous improvement of the quality of our products utilizing customer reviews and both internal & external quality audits. Have any questions about us? 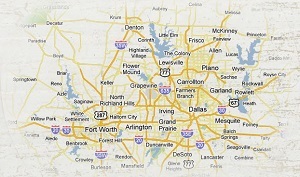 Call us today: 817-430-3318 or e-mail us, we’d love to help you figure out how to make your dream project come to life.